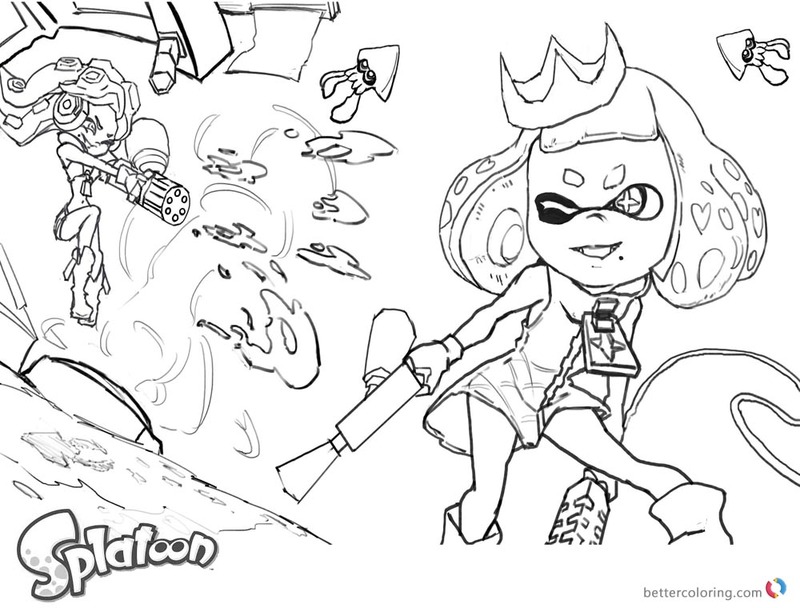 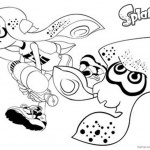 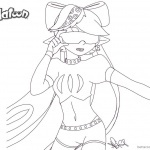 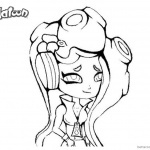 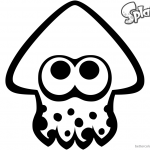 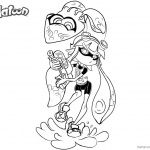 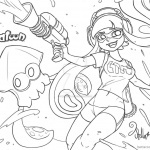 Free Splatoon Coloring Pages Sketch by xiong-chenwen printable for kids and adults. 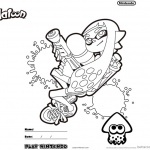 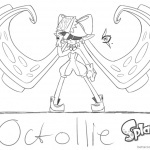 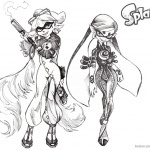 You can download and print this Splatoon Coloring Pages Sketch by xiong-chenwen,then color it with your kids or share with your friends. 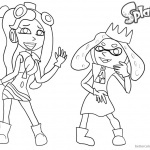 The duo consists of Pearl and Marina. 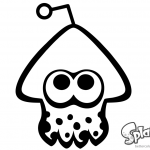 They address Inklings as they log into Splatoon 2, announcing the maps and events currently in rotation.